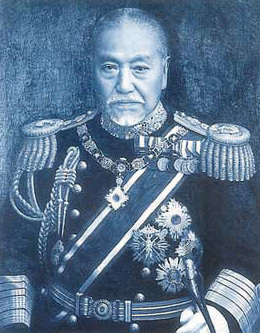 Togo Shrine was dedicated to Marshal-Admiral, the Marquis Togo Heihachiro shortly after his death. He was termed by Western journalists as “the Nelson of the East”, after Horatio Nelson, the British admiral who defeated French and Spanish foes at the Battle of Trafalgar. 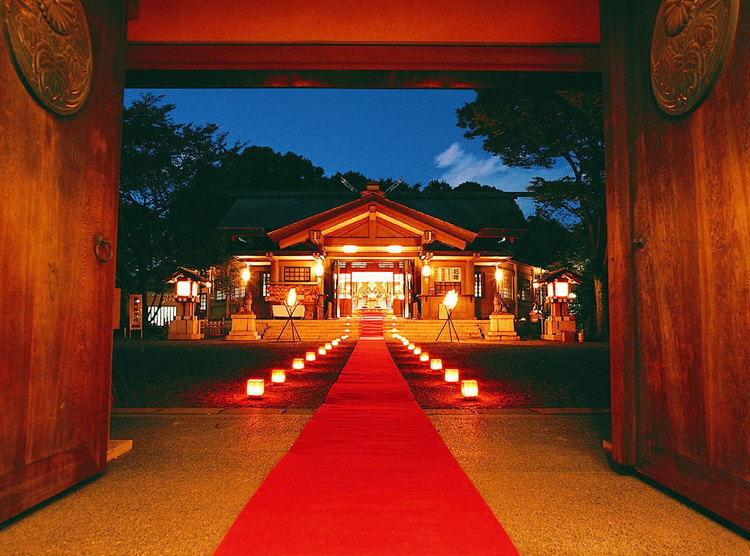 The Togo Shrine was built in Harajuku in 1940, and dedicated to Marshal-Admiral, the Marquis Togo Heihachiro. The Marquis Togo is celebrated as a Shinto god in the Shrine. Togo became an admiral of the Imperial Japanese Navy fleet, and was considered one of Japan’s greatest naval heroes after studying naval science for seven years in England as an apprentice officer, from 1871 to 1878. His major accomplishment was his role as Commander-in-Chief during the Russo-Japanese War in 1904.